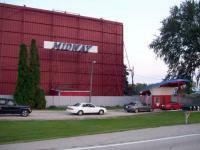 Flashback Weekend needs your help to save the historic Midway Drive-In Theater in Sterling, Illinois. 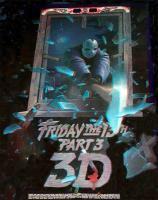 Brief history of the major 3D film fads and a look at Comin At Ya, the 1981 flick that got a re-release. Can you dig it? A look back at The Warriors (1979) with Michael Beck, James Remar, David Patrick Kelly, Deborah Van Valkenburgh. The Hudson Horror Show VII in Poughkeepsie, NY is a film festival featuring 5 classic horror/sci-fi/exploitation films in rare 35mm. 20s art deco and 70s style – Vincent Price (as Dr. Phibes) brings the Ten Plagues and then travels to Egypt!